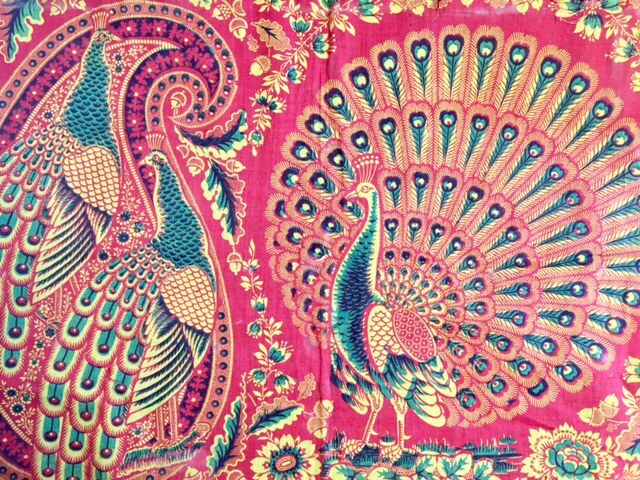 When Turkey red printed fabrics first arrived in Europe from India, the reaction was immediate and incredible. This new colour red brought a feeling of the exotic which transcended generations from the C17th to today. Find out how the race to discover the secret recipe for this colour saw the ruthless side of business, through deception and governmental espionage; how Scotland became one of the main producers and how one C19th Scottish company was printing over 40,000 handkerchiefs a day to keep up with overseas demand. The School of Textiles launched in February 2017 with an opening talk by its patron, textile historian Mary Schoeser. Based in Coggeshall, Essex, the School aims to support the further knowledge and exploration of textiles and related design, with a varied programme of study days, workshops and talks. Using their own textile collection which holds examples from the C16th to the present day and a library of over 5,000 books and publications, the School offers specialist events for both professionals and the public in a creative and friendly environment. Mary Schoeser and Kate Wigley are co-founders of the newly established School of Textiles, based in Coggeshall, Essex (www.schooloftextiles.co.uk). Wigley is Director of the School and brings to this role two decades of experience in the interiors and heritage industries. 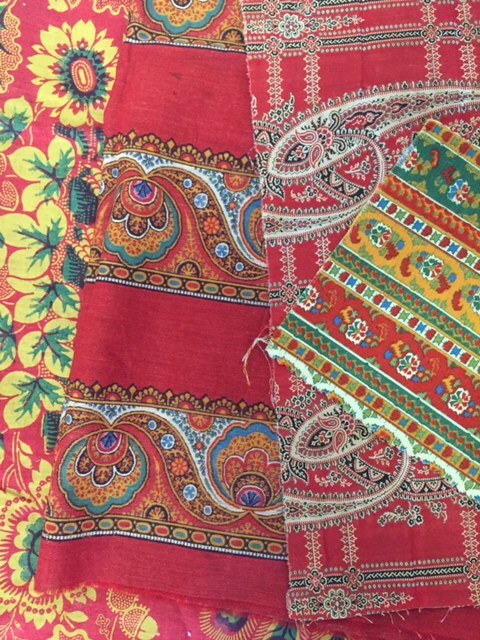 Her involvement in developing fabric ranges encompasses the interpretation of archival material, both as Archivist at the Warner Textile Archive and at Zoffany. Both Wigley and Schoeser have worked with the National Trust, and Schoeser in addition has advised , among others English Heritage, and written numerous books. This entry was posted on Thursday, April 20th, 2017 at 8:56 am	and is filed under General, Workshops. You can follow any comments to this entry through the RSS 2.0 feed. You can leave a comment, or trackback.